I hate doing negative reviews, and I've been putting off doing a few for quite awhile now, hoping I changed my mind or saw some results from the products. Unfortunately, that hasn't happened. You might remember my rash of InstaNatural posts awhile back. 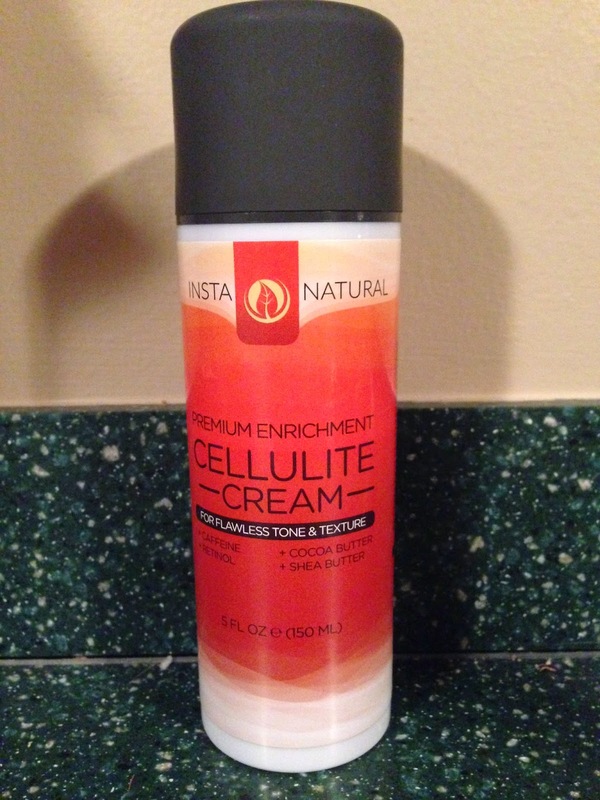 While I was impressed without almost every product I tested, I was disappointed in the Cellulite Cream. I don't have much to say other than that I saw no results, and the product has a strong smell that gives me a headache. When I was able to leave the product on without being too irritated by the scent, I did notice that it had a good moisturizing quality and wasn't too sticky or filmy. But that's about all I can say for the positives. Bottom line, find something else from InstaNatural to spend your money on. There's plenty better out there.